External Audit, accounting and governance in the UK and US. institution that works with communities in over 34 countries to stop the spread of HIV/AIDS. 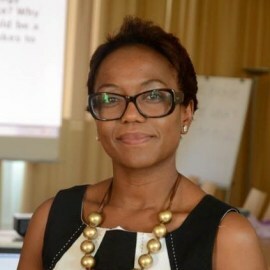 She previously served as an independent director and alternate Chair of the Finance and Audit for Shelter Afrique, a development finance institution present in 43 African countries. Kanini is also an investment committee member of the Africa Enterprise Challenge Fund (AECF) a $220m impact fund that provides grants and debt to the agriculture sector in sub-Saharan Africa.